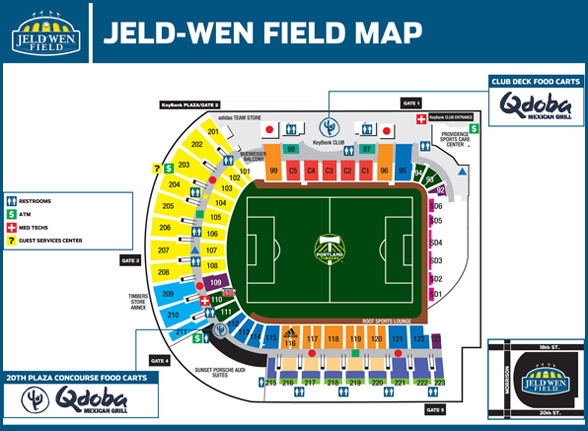 VENDING: Qdoba can now be found in the East Concourse and the West Concourse of Jeld-Wen Field during all Timbers Home Games! Entree items include Burritos, Nachos, and Quesadillas. You can also order our handmade tortilla lime chips and salsa, and of course, no game would be complete without Queso! Try it on your entree or as a dip! ON-SITE ACTIVITY:Going to the game? Check-in via facebook from either of our two vending locations on Game Day and see if you have won. Qdoba will be offering fans who check-in special prizes and offers throughout the entire season. Catch Qdoba’s “We are the Rose City” video feature on TimberVision. 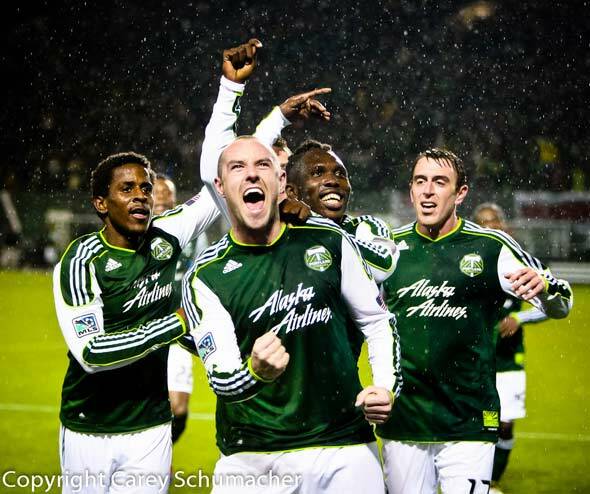 The “We are the Rose City” video segment will feature devoted Timbers fans who go above and beyond the call of duty to express their love for the Timbers. Can’t make the game? No worries, we will post the segment on our Qdoba Oregon facebook page, and on Qdobaoregon.com/Videos. GAME DAY IN-STORE PROMOTION: Drop by your nearest Qdoba Mexican Grill location after 4:00pm on any Timbers Home Game Day wearing your favorite Timbers Gear, and receive a FREE entree with the purchase of any other Entree. (Free item must be equal or lesser value than purchased item). 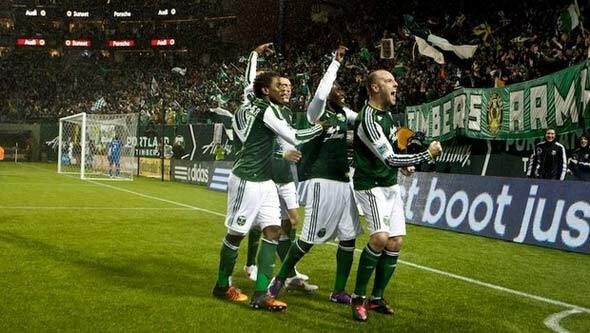 WIN TICKETS TO WATCH THE TIMBERS IN ACTION: Qdoba will be giving away Timbers Army Section tickets all season long via in-store promotions, facebook and twitter, and on this website. If you don’t have a Qdoba Loyalty Card yet, stop in to any Qdoba Oregon location and pick one up. The card is free and you can only win prizes from Qdoba if you have a loyalty card, so pick one up today!